CALLANDER GIRLS SOFTBALL WANTS YOU! 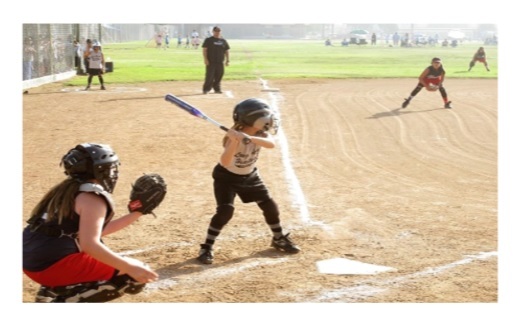 Our mission is to provide girls of all experience levels a safe and fun place to play recreational and competitive fastpitch, encourage skill development, the chance to compete and most of all, to have fun. No girl will be excluded for financial reasons. Who Can Play? We have UNLIMITED spaces available for girls ages 7-18. Where: Games and practices will be in Callander and Powassan. Cost: Registration fee is $80 for Mites, $90 for Squirts and $100 for novice and bantam/midget. *Register a friend or family member and get $15.00 off your registration! Season starts late May to early August. REGISTER ANYTIME! REGISTRATION FORMS ARE AVAILABLE BY CLICKING HERE or IN THE “HANDOUTS” SECTION. Come Join Us & Make Some New Friends! 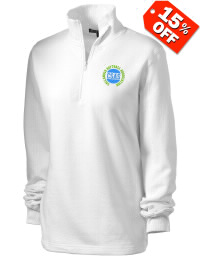 VISIT OUR FAN SHOP AND PURCHASE SOME LOGOWEAR. DO YOU HAVE A BIRTHDAY COMING UP OR WOULD MOM & DAD LIKE TO SHOW THEIR SUPPORT? ORDER A CUSTOMIZED SHIRT, HAT OR ACCESORIES. ALL PROFITS GO TOWARDS UPGRADING AND MAINTAINING SPORTING EQUIPMENT AND THIS WEBSITE.